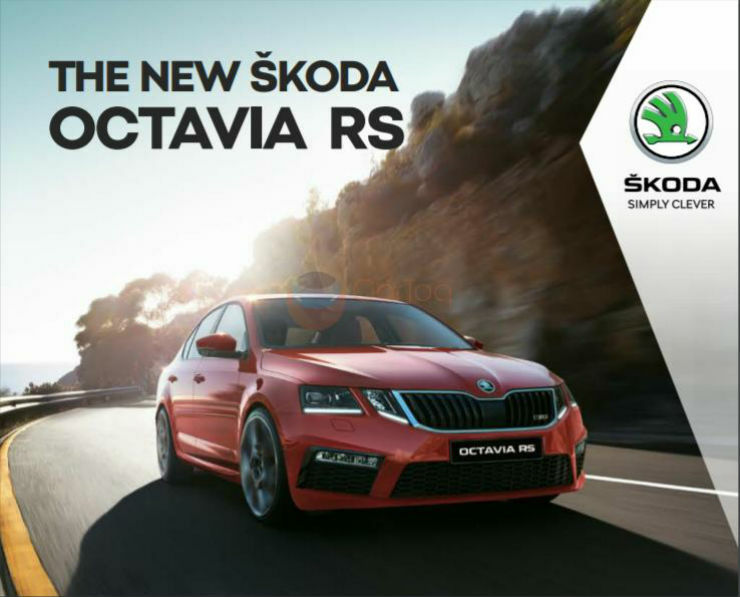 Skoda launched its highly anticipated sporty sedan, the vRS in the Indian market last month. The company managed to shock everyone with the competitive pricing, priced at Rs 24.62 lakhs ex-showroom India. Post that, the government has increased the cess on luxury cars, which means that these cars have now become more expensive. The vRS will hence be Rs 86,000 more expensive now, with prices starting at Rs 25.48 lakhs ex-showroom now. The vRS is the fastest and the most powerful Skoda to be on sale in the Indian market. It is also a car that enthusiasts have been waiting for. While the company had the first generation vRS on sale that won the hearts of many, they skipped out on the second generation one (only had the vRS as a body kit) and now in the third generation, we have the proper vRS. Power comes from a 2.0 liter turbo petrol (TSI) engine making 226 Bhp and 350 Nm. The engine is mated to a 6-speed DSG. This is the same engine and gearbox combination that you find on the Audi TT on sale in India as well. The vRS comes with 17″ rims as opposed to the 16″ ones on the normal vehicle. In addition to the rims, the brakes have been upgraded as well. On the inside, the car now gets black upholstery with a combination of leather and Alcantara. The interiors have red contrast stitching on it as well. The steering wheel is different and houses the vRS logo. In terms of features, the car is fully loaded with engine start/stop, the 9.2″ touch screen system with Apple Car Play and Android Auto, navigation, rear camera, auto park assist, sun roof, LED headlamps, LED fog lamps and LED tail lamps. The car can be had in a total of four colour options, red, Steel grey, blue and white. Deliveries of the car have begun.